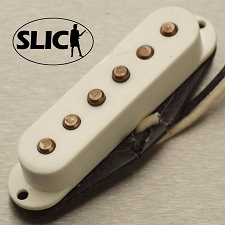 The Slick "Junior" P90 pickups are the real vintage correct P90 pickups. 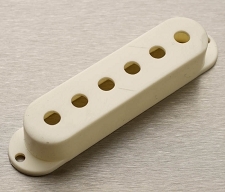 ALnico V magnets, nickel plated steel fillister head adjusting screws, fiber bobbins, paraffin wax potting and metal braided 2 wire leads all give the Juniors the sweet old P90 sound. 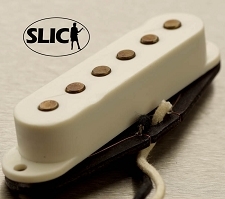 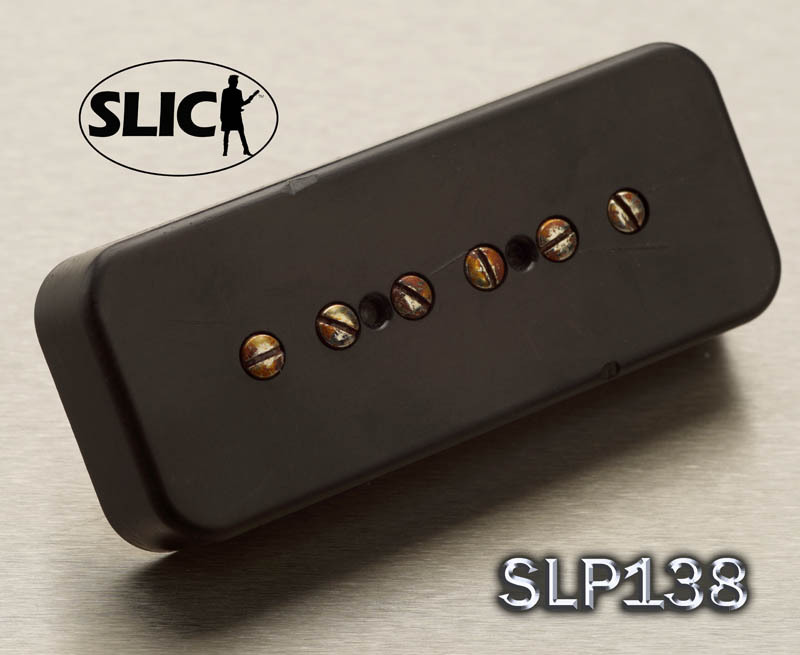 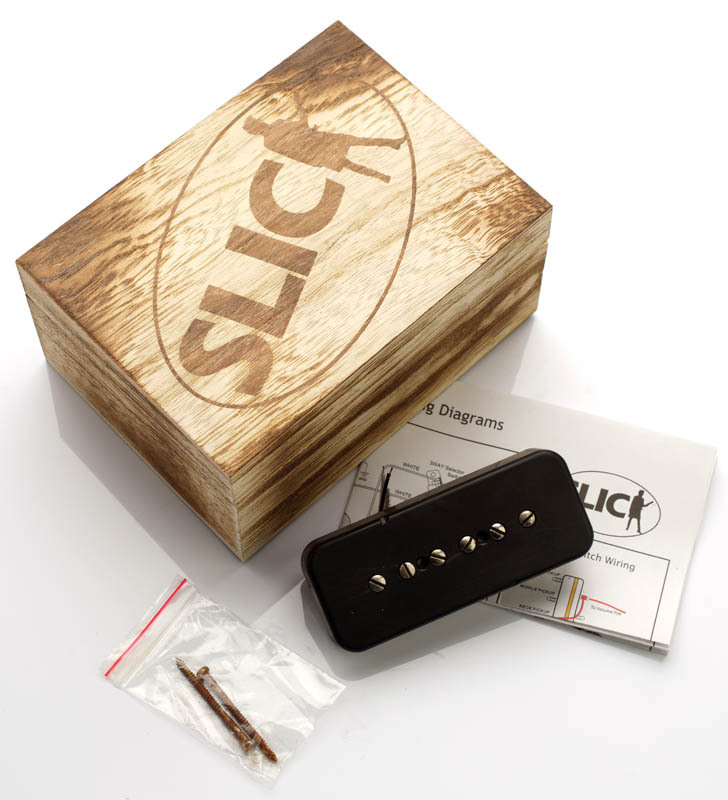 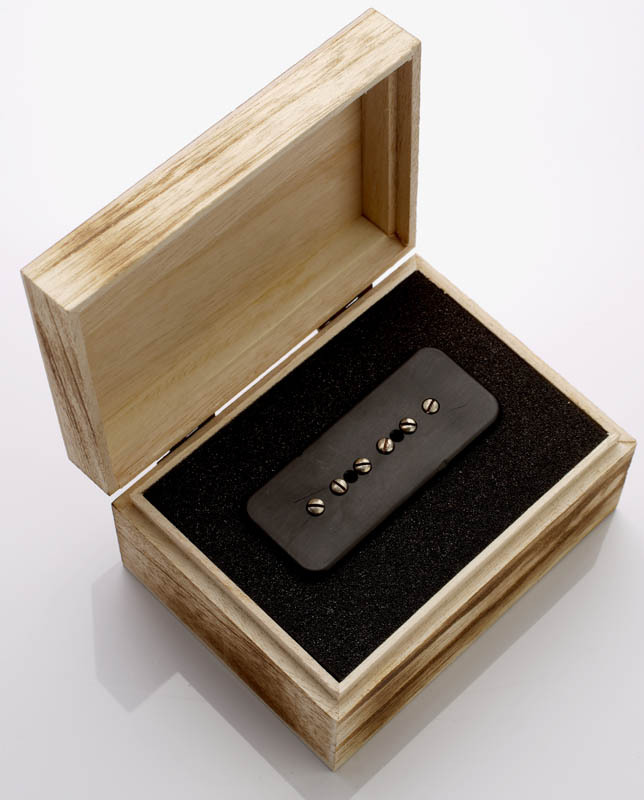 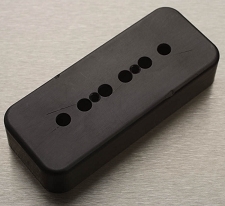 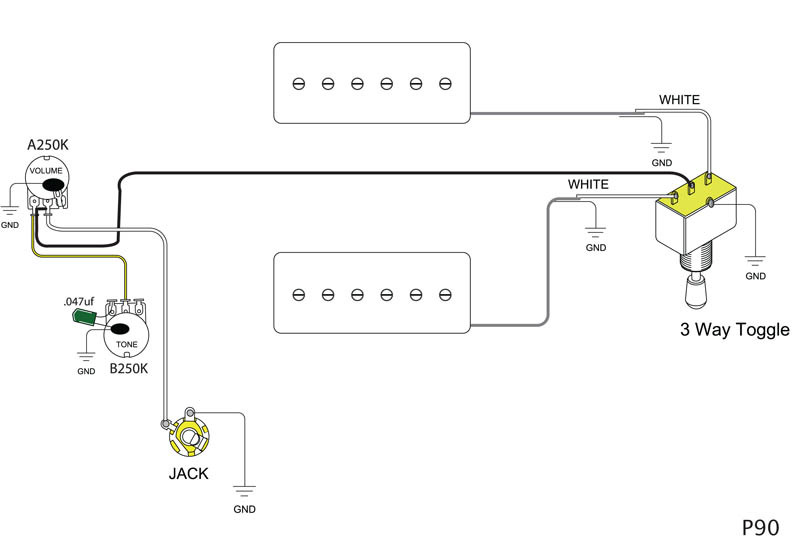 Bridge pickups are wound to a smooth and VERY loud 9.6Km neck pickups to a bluesy 8.0K.